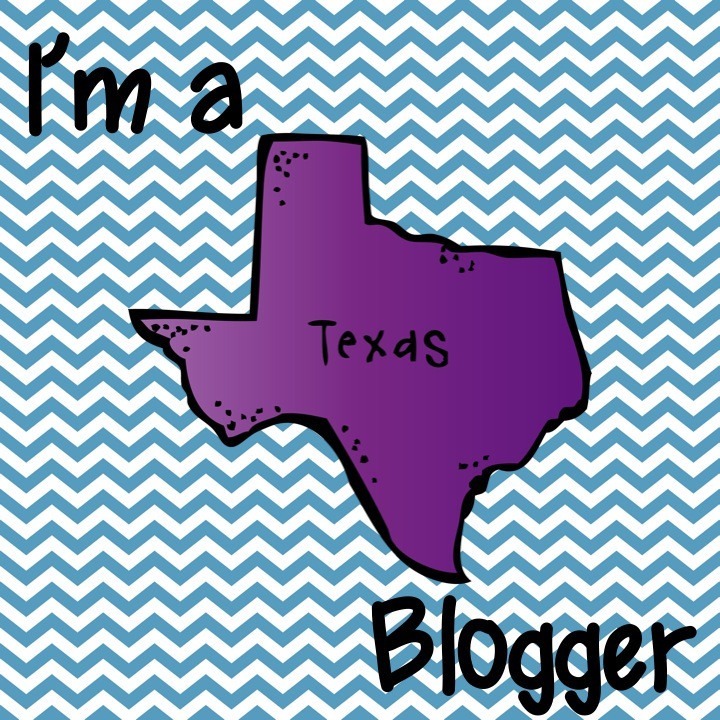 Teach Laugh Plan: Texas Blogger Meet-up for bloggers and followers! 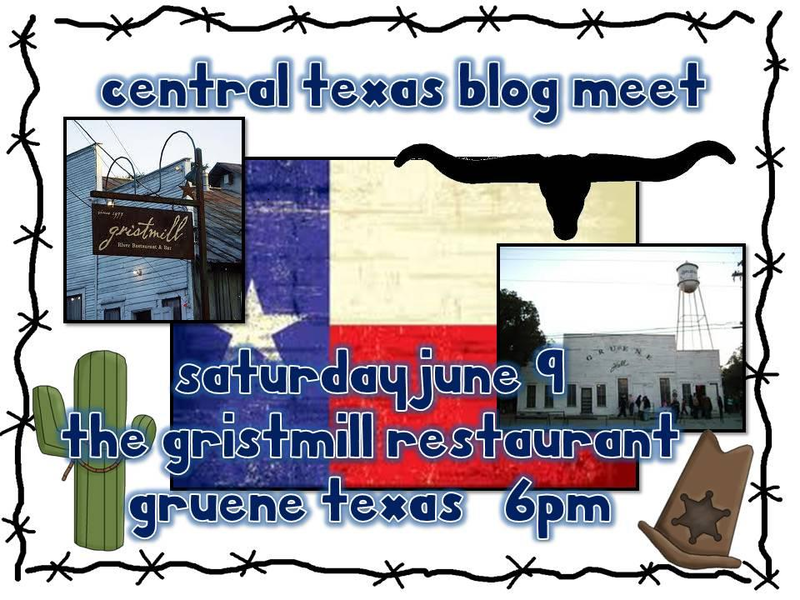 You are cordially invited to a Central TX Blogger meet up! Come for good food, good laughs, and a plain ol' good time! I'd love to meet you! Let me know if you will be there! See you in Gruene, jelly bean! I really wish I could come!! Hope you all have and amazing time!! I can't wait to heard all about it!!! I totally want to come, but that is the one weekend it is not convenient for me!